CBD hemp oil can be extracted from both the hemp and cannabis plant, but the Hemp Plant only contains .03 percent THC or less, and therefore bypasses the legal issues associated with cannabis production. THC, which stands for Delta-9-tetrahydrocannabinol, is the primary psychoactive agent in cannabis — essentially, it’s the component of marijuana that gets you high. However, CBD hemp oil does not get you high. It’s important to understand this. 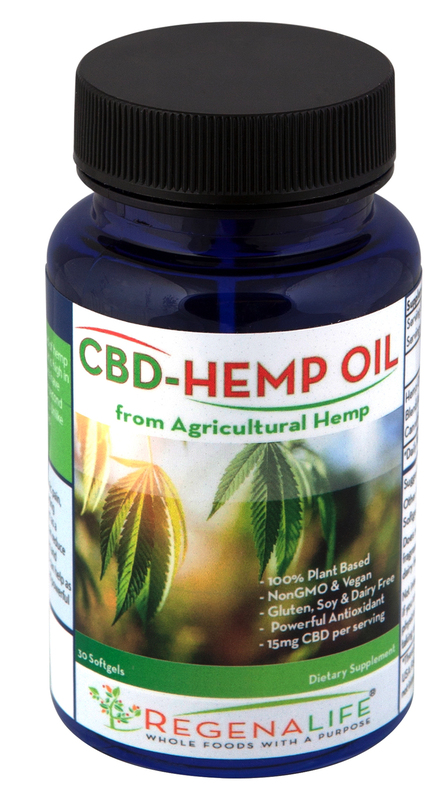 Testimonials: CBD-Hemp Oil-- For one month I am taking this product each evening. I am no longer awakened with back/leg pains. I have a deeper, more restful sleep; and I awake refreshed. I'm sold. I have already placed my next order! - James B.